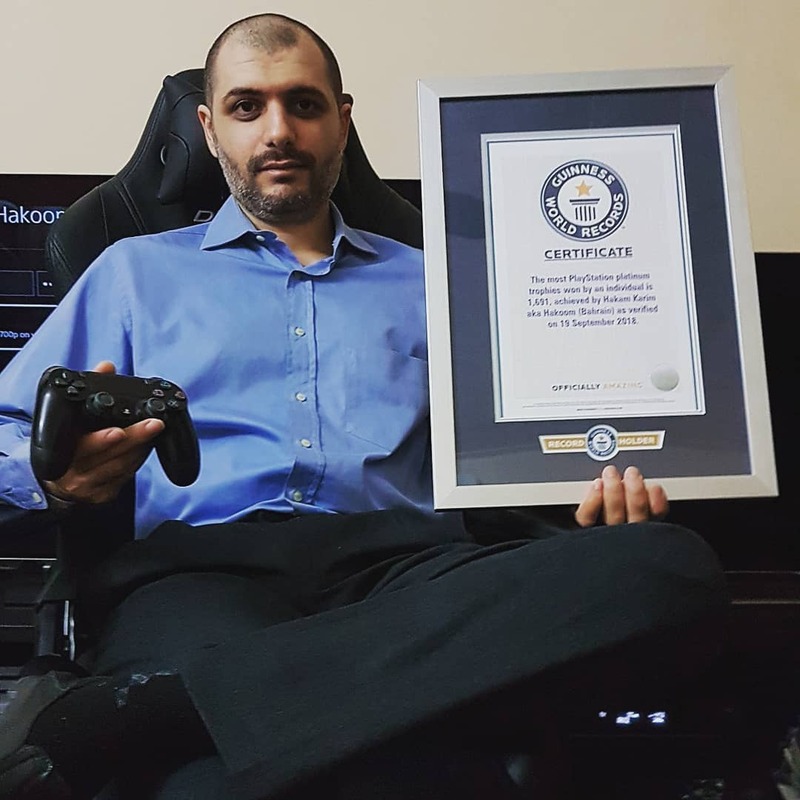 البحريني عبدالحكم يحطم الارقام القياسية للبليستيشن و يدخل موسوعة قنس بحصوله على اكثر عدد كؤس بالعالم بعد عشر سنوات !!!. كل واحد يدعمني و يحبني انشر لو سمحت خلها اتقب ??? . . 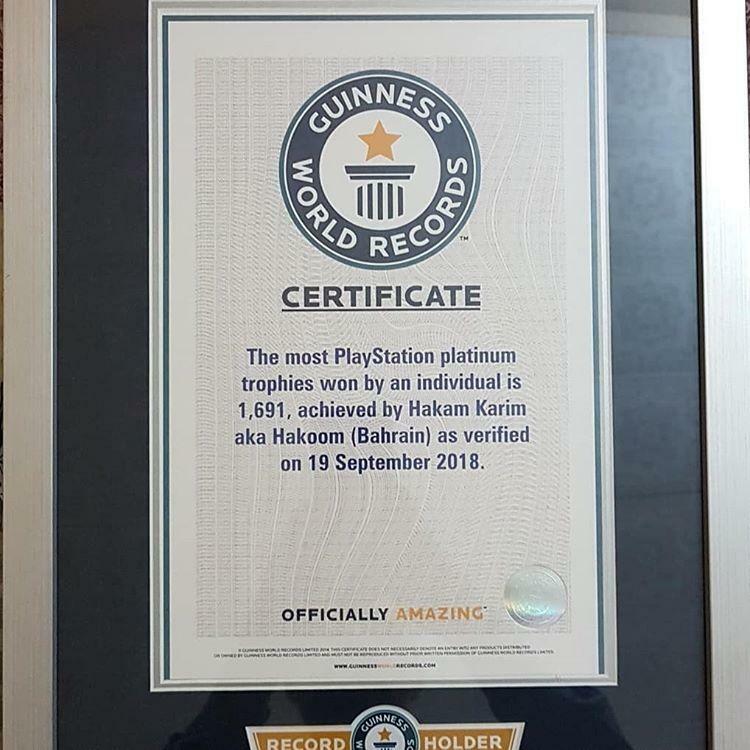 The bahraini A-Hakam breaks world records for the playstation and enters Guinness for having the most plats and trophies in the world after 10 years!!. . 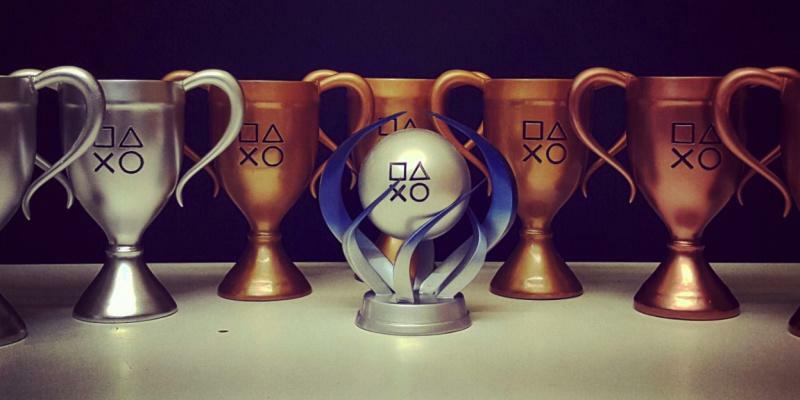 @playstation @sony @playstation_me @ign_me @igndotcom @guinnessworldrecords #playstation #ps4pro #playstation4 #sony #bahrain #gaming #gamingfolk #ps4 #psvita #gamer #instagamer #gamerforlife #hakoom #instagaming #record #photography #videogames #gta #fortnite #fifa .